It’s free and so is this. People get confused (I know its not just me!) between Google+ (you can now erase that from your mind as its gone), Google My Business, or Google in general. Google My Business is the tool that helps you stand out on Google Search and Maps! – hint. In the left-hand side of the desktop browser, we see so many businesses forgetting (or not knowing) to set this up. Why wouldn’t you use something that’s free that can help your target market find your location? Provide awesome reviews! See business information, and compete with your competition. It is an essential step in local SEO. 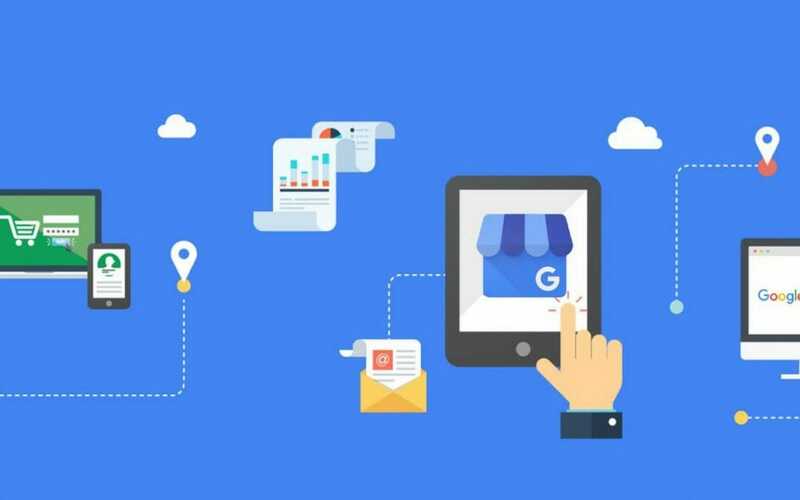 Make sure you keep refreshing your details after you set it up; ask your client for reviews, update your business details, and use those yummy Google My Business posts. The question and answer feature also helps with local SEO, make sure if someone is polite enough to ask you a question you return the favor by reciprocating in kind. After all, Google is the biggest thing since sliced bread, wouldn’t you want to come to their party? 1. If you are running an event for your bakery opening (because we love cookies), make sure you set up an event on your Google My Business page. We all do it, forget everything and only post our events on Facebook, using all the features in the My Business page big G will love you for it. 2. We wouldn’t recommend you create your website through Google My Business, after all, you want to have ownership of it yourself. Boom now let’s get back to it, Keep this in mind….